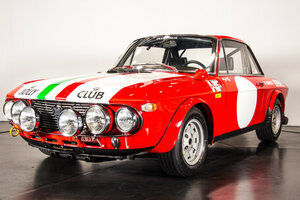 1972 Lancia Fulvia Sport Zagato 1600 RHD An opportunity to acquire a rare RHD 1600 Fulvia Sport Zagato 2nd series. Original UK delivered matching numbers example. Running and driving. Prime for restoration or rolling project. File includes current V5, past MOTs, receipts and owners book. 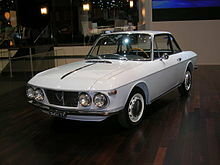 One of only 74 RHD cars ever built out of 800. 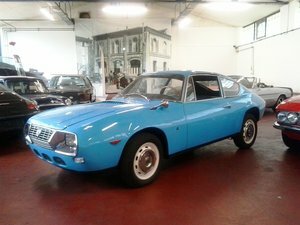 More expensive than an E-Type when new and the build quality was as you would expect of the Italian coach builder, Zagato. 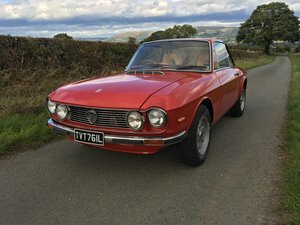 Ahead of the times, the 1600 was fitted with electric windows and boot opening, five speed box with longer top gear for higher top speed than the HF, a very comfortable, fast and desirable classic. Priced to sell! £12,500.